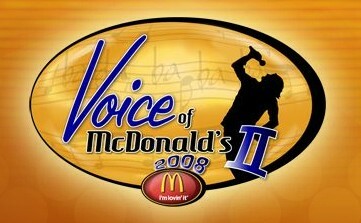 Are You The Next McDonald’s Idol? The “American Idol” craze has spawned an elaborate knock-off at McDonald’s, which put out a casting call to its 1.6 million restaurant workers worldwide and was overwhelmed by the response. Video auditions came in from 3,600 singing workers across the globe, all vying for a chance to win the $25,000 prize (sorry, no recording contract). But without Simon, will anyone want to watch?